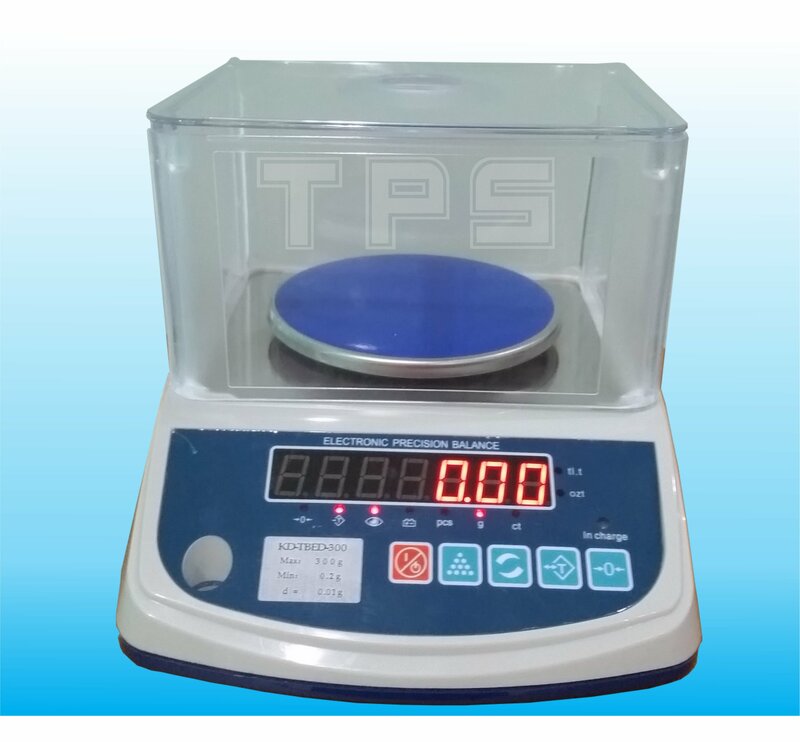 Tích hợp máy in mini FSON mực in Rôbăng RC05. 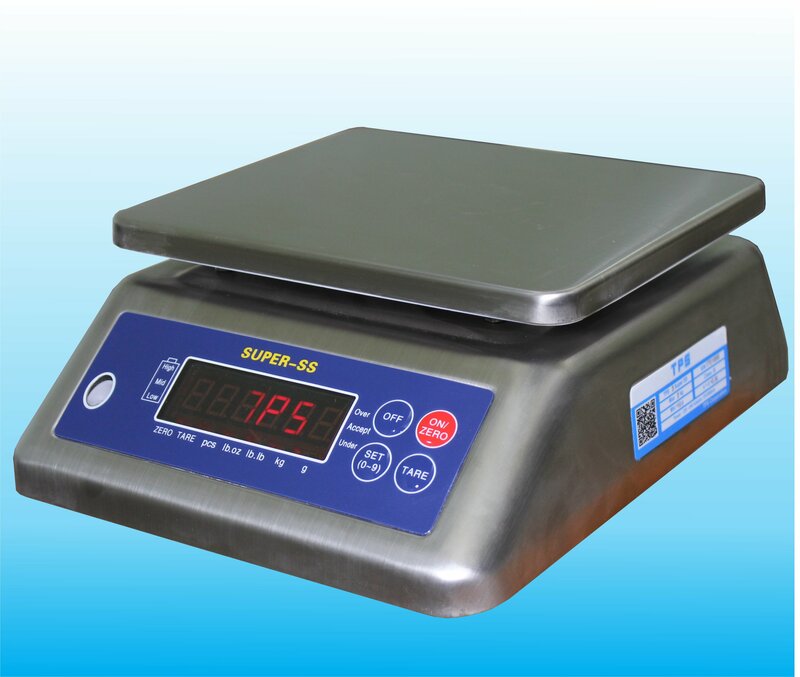 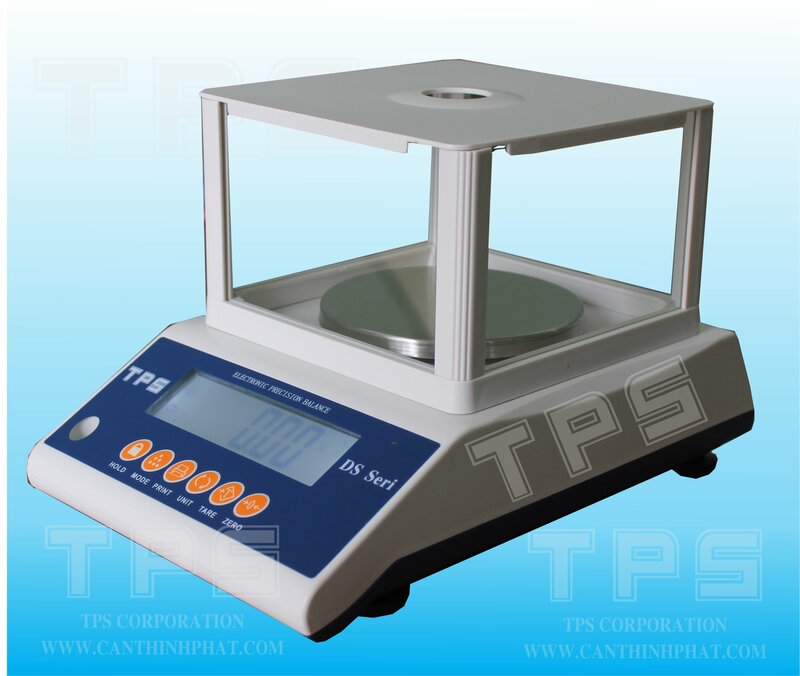 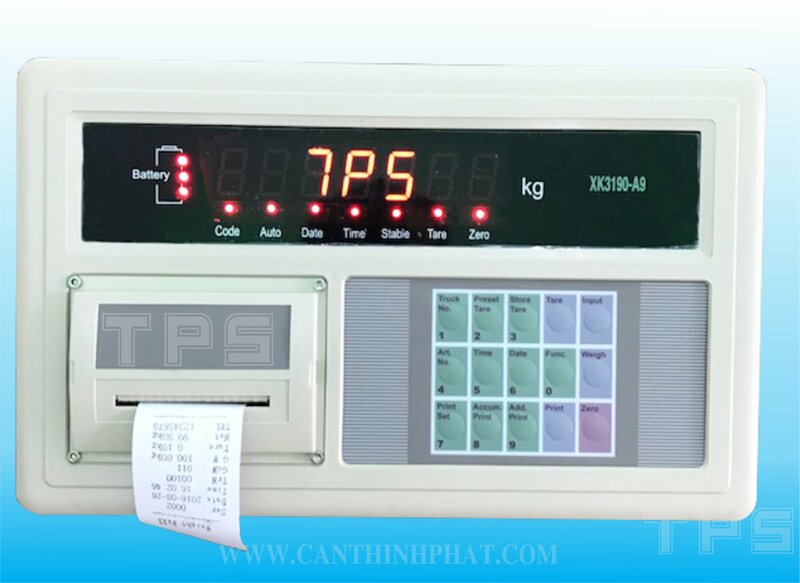 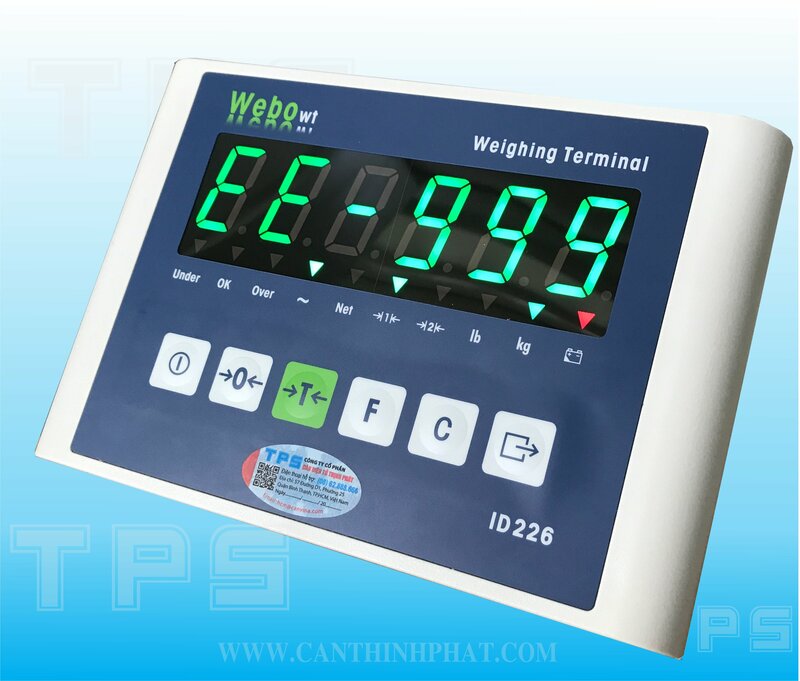 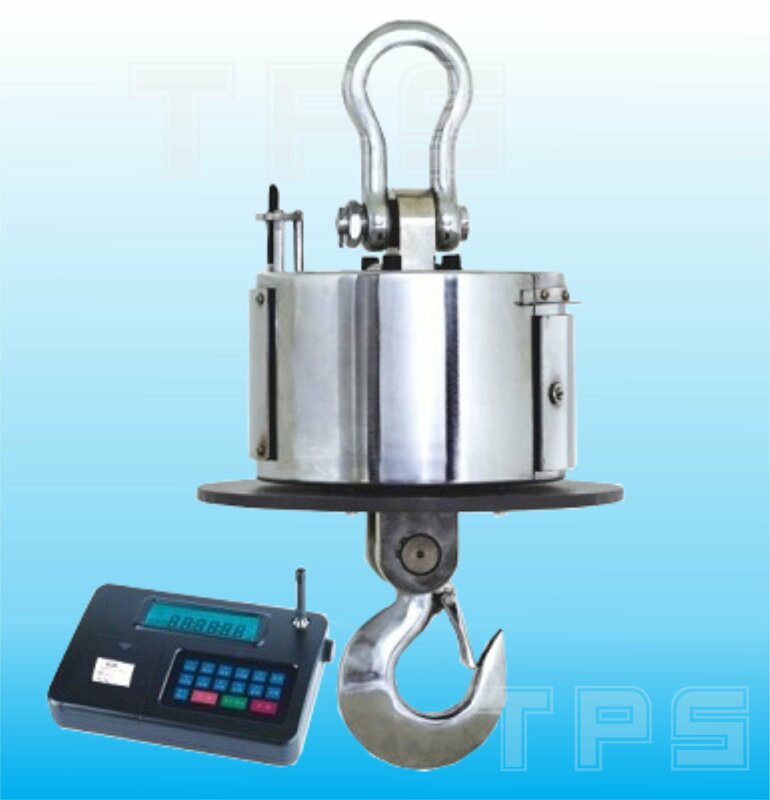 Weighing indicator XK3190-A9+ adopts high precision ∑-Δ A/D conversion technology, widely applied in electronic floor scale、electronic truck scale and so on alike static weighing system equipped with 1~8 load cell. 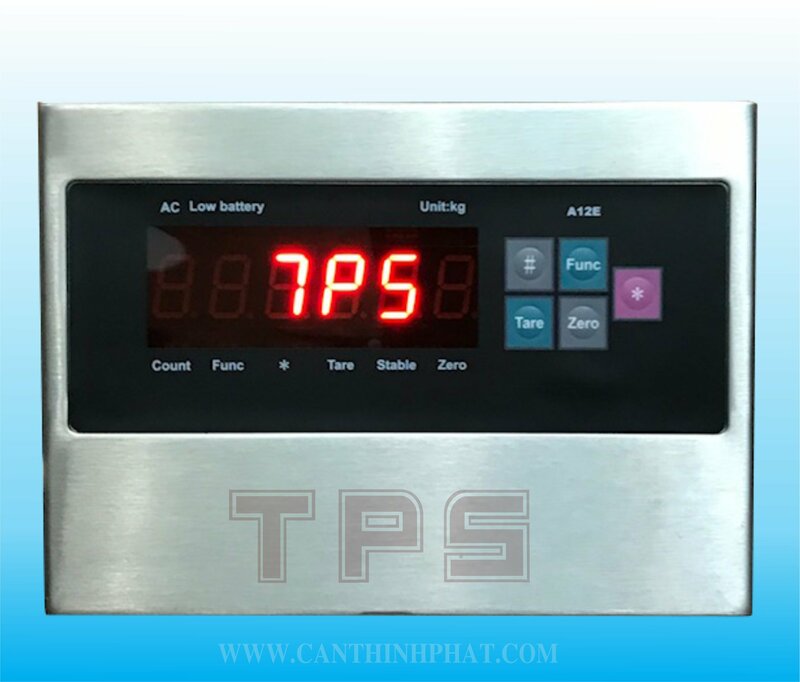 - A/D conversion speed: 10times/sec.